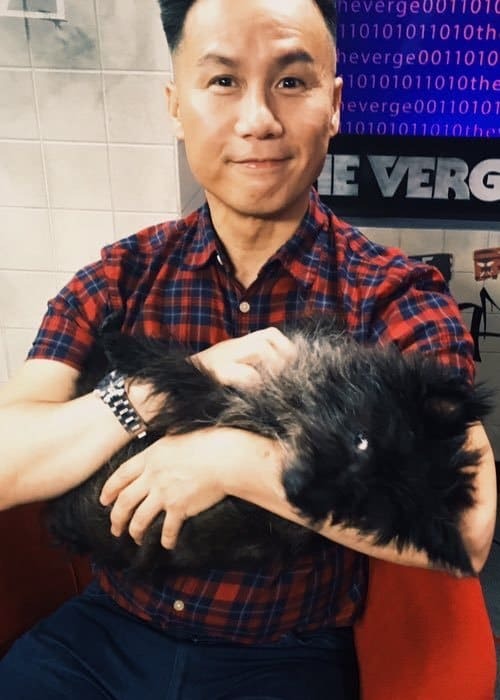 BD Wong is a talented actor of Chinese origin known for his roles in All-American Girl, Oz, Law & Order: Special Victims Unit, Awake, Madam Secretary, Gotham, Something’s Killing Me With BD Wong, and American Horror Story: Apocalypse. He studied at the San Francisco State University. BD Wong has a huge fan base with more than 100k followers on Twitter. 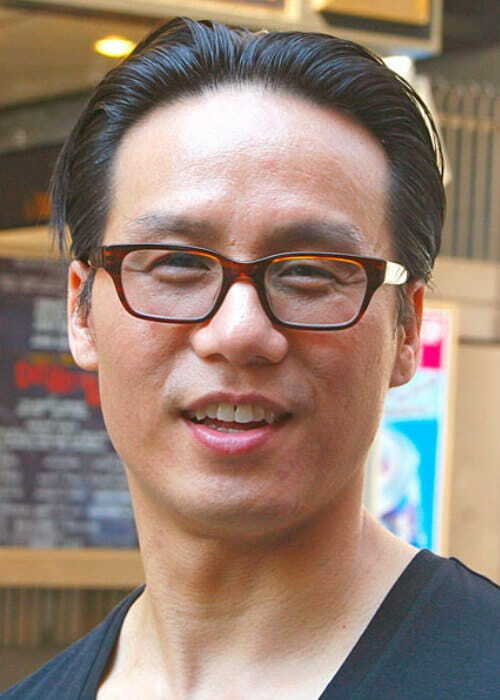 BD Wong studied at the Lincoln High School in San Francisco. Later, he attended the San Francisco State University. Siblings – He has an older brother and a younger brother. BD Wong is managed by Viking Entertainment, Talent Management Company, New York City, New York, United States. Richie Jackson (1988-2004) – In 1988, BD Wong started a relationship with talent agent Richie Jackson. On May 28, 2000, the couple had twin sons Boaz Dov and Jackson Foo Wong through a surrogate mother, using BD Wong’s sperm and an egg donated by Richie’s sister. Unfortunately, Boaz Dov died 90 minutes after birth. BD Wong and Richie separated in 2004. BD Wong has amicably been co-parenting their son Jackson with Richie and his partner Jordan Roth. Richert John Frederickson Schnorr (2010-Present) – In 2010, BD Wong started dating Richert John Frederickson Schnorr. They met through an online dating site at a singles event. The couple married amidst family and friends in Brooklyn, New York on October 7, 2018. BD Wong has done endorsement work for brands like Doritos. In 1986, he made his theatrical film debut in the family action romantic film The Karate Kid Part II as Boy on Street. In 1996, he made his theatrical film debut as a voice actor in the fantasy musical comedy film Joe’s Apartment as the voice of a Cockroach. In 1986, he made his first TV show appearance on the action drama series Simon & Simon as the Counterboy. In 1995, he made his TV show debut as a voice actor by lending his voice for The Wolf in the animated adventure fantasy series Happily Ever After: Fairy Tales for Every Child. He discovered his passion for acting during a high school play. Though he is of Chinese origin, he does not speak Mandarin. In May 2003, he published a memoir titled “Following Foo: the Electronic Adventures of the Chestnut Man”, which details his journey towards parenthood through a surrogate mother. He first decided to go by his initials to confuse audiences in guessing whether he was a man or a woman, for his debut character role in the Broadway play M. Butterfly (1988-1990). In 1988, he won a Tony Award in the “Best Featured Actor in a Play” category for his role in M. Butterfly. He was listed as one of the “100 Most Inspiring Asian Americans of All Time” by Goldsea Asian American Daily. He played 12 roles in the play “Herringbone”, which is a one-person show, directed by Roger Rees for the La Jolla Playhouse‘s production in 2008. His son Jackson Foo Wong calls him “Dad”, BD Wong’s former partner Richie “Daddy,” and Richie’s partner “Daddy Jordan”. He started hosting the HLN medical documentary series Something’s Killing Me with BD Wong on August 13, 2017. He like collecting unusual items like leather shoelaces, buttons, and the thread and fabric swatches from new sweaters and suit coats, yarn, vintage grease cans, 19th-century chiming clocks, yardsticks, and old sewing drawers. 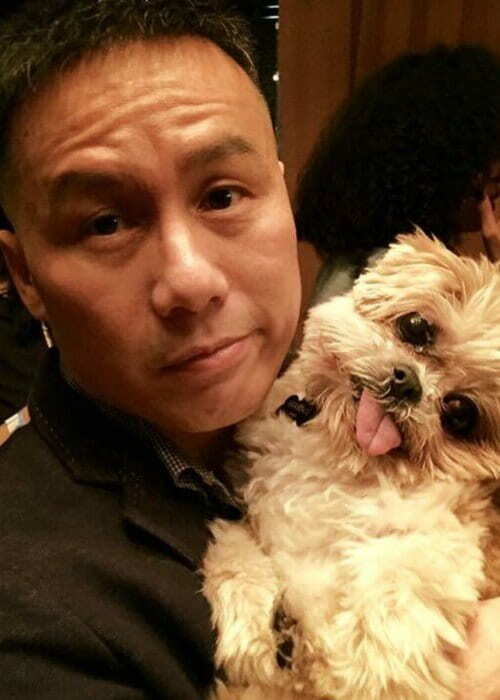 BD Wong is an active LGBT activist and has also worked with arts-related charities like the Ali Forney Center, Materials for the Arts, and Rosie’s Theater Kids.